Edward Nigma is the most clever of all Batman’s rogues. Most people do the bad comparison and put him up against Joker and think they’re the same. They aren’t. The Joker character is a clown, chaotic and with an off sense of humor. 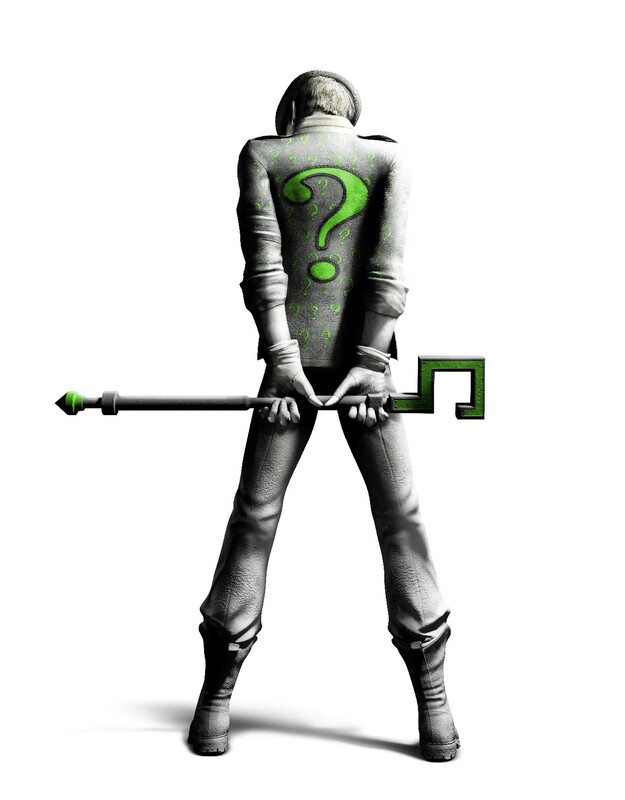 Riddler is a thinking man, preparing riddles to perplex The Dark Knight to his endeavors, trying to out think the Great Detective. A good Riddler story keeps Batman and Robin on their toes trying to solve the clues left behind and see the bigger puzzle, while not having the Dynamic Duo have a tremendous logic leap that makes you feel like you missed a step. I like when The Riddler is involved. It give a chance at their being some good riddles that end up in some crazy over arching scheme. 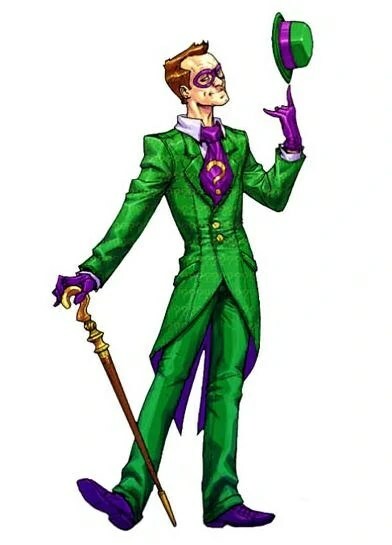 Riddler has been a part of some big events in Batman, he was the one behind the Hush and Zero Year story lines. I’m sure the only villain with more appearances in the Adam West Batman television show other than The Riddler was Penguin. Not every time Mr. Nigma showed his face it was because he was behind some large scheme. Their was a time, about a year or two before DC decided to reboot the whole universe, that Edward went as straight as he could. The Riddler started being a private detective. That little twist opens up a whole other side of Nigma rarely, if seen at all. He became a puzzle solver not a puzzle maker. Now, of course, comics being what they are The Riddler is back to his old tricks. All in all, I like The Riddler, he brings some fun stories.